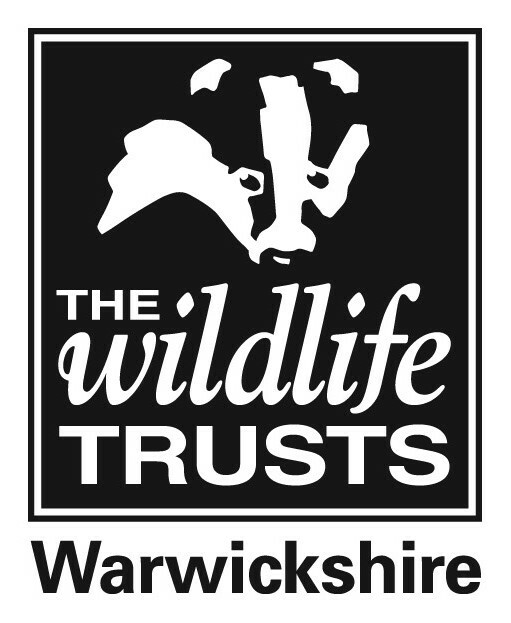 For all general enquiries please email enquiries@wkwt.org.uk or call 024 7630 2912 or complete the form below. For membership enquiries please email membership@wkwt.org.uk or call 024 7630 8972. Wildlife crime, rescue or emergency? Please be aware we are unable to deal with sick or injured animals ourselves. All wildlife crime should be reported as any other crime by calling 101 or 999 for an emergency. Does your message relate to one of our nature reserves?